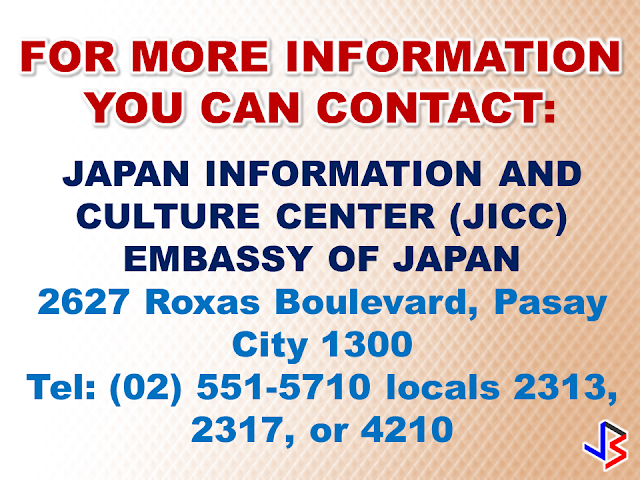 Did you know that for more than 54 years, the Japanese Government has received Filipinos, among other nationals from all over the world, to study in Japan? 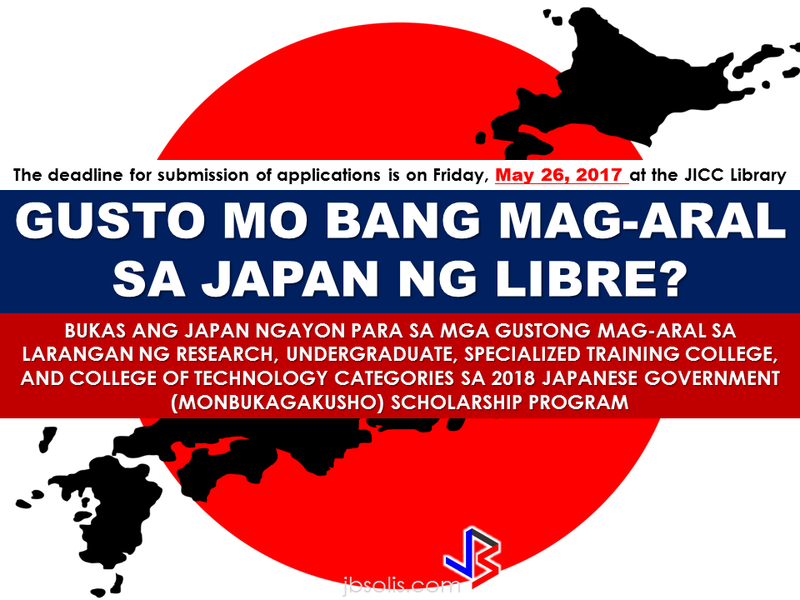 For the past several years, an annual average of 100 scholars from the Philippines have been sent to study in Japan under six different scholarship programs presented below. 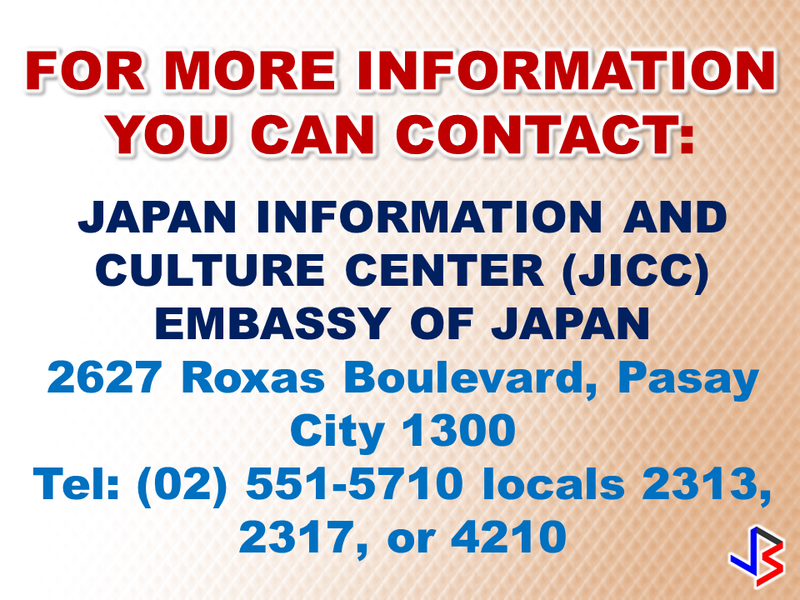 The Embassy of Japan in the Philippines has announced the opening of the 2018 Scholarship Prgram which is open for interested and qualified Filipino citizens. The Japan Information and Culture Center (JICC) of the Embassy of Japan is now accepting applications for the Research, Undergraduate, Specialized Training College, and College of Technology categories of the 2018 Japanese Government (Monbukagakusho) Scholarship Program. Those who are qualified to the abovementioned categories are welcome to apply for the program. 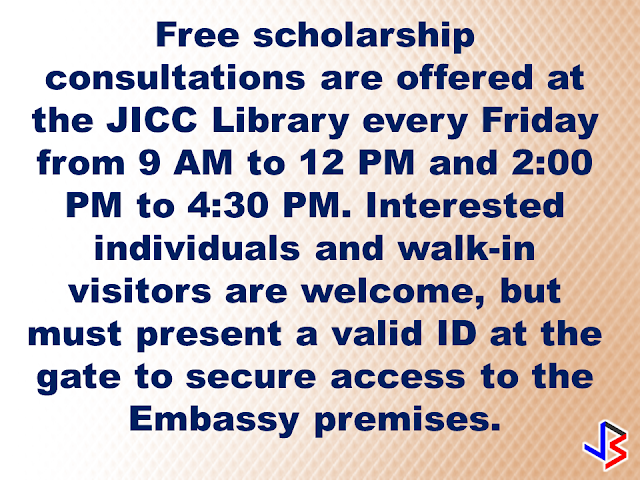 The deadline for submission of applications is on Friday, May 26, 2017 at the JICC Library. 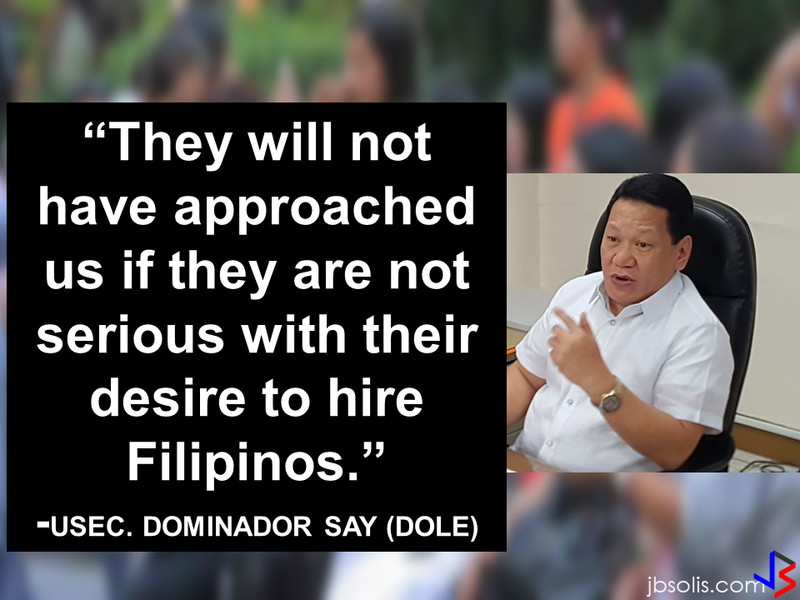 ONLY hard copies printed on A4 size paper and mailed through courier or hand-delivered to the Embassy will be accepted.